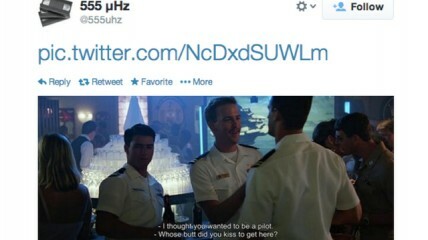 Lawyers from the Paramount movie studio have taken exception to Twitter user @555uhz tweeting the Top Gun movie frame by frame, and had his account suspended. No one is authorized to copy, reproduce, distribute, or otherwise use Top Gun without the express written permission of Paramount. Notwithstanding this, it has come to our attention that a user of your website, @555uhz, is distributing the Top Gun film, frame by frame, via your website. 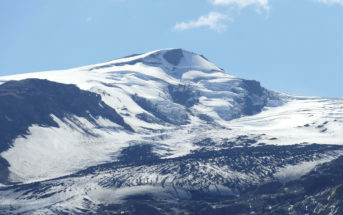 The following URLs are some examples from the user’s Twitter account, with additional frames being uploaded continuously. As ever, Paramount’s heavy-handed use of the law to crush someone’s homage to their film is likely to have done more harm than good, with 6,000 @555uhz followers and Top Gun fans already annoyed by their actions.